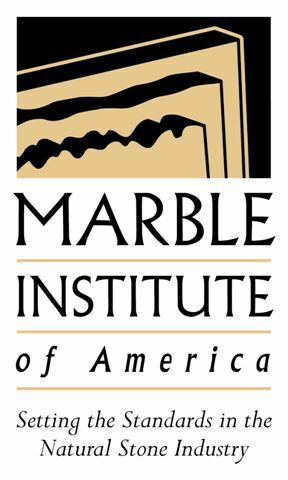 We are proud to be accredited by the Marble Institute of America because it demonstrates the care and attention to detail our team takes to deliver the best product and service to homes and business in Atlanta, Georgia, Tennessee, Alabama, South Carolina and North Carolina. Accreditation for natural stone fabricators and commercial contractors recognizes those companies that meet the industry’s highest standards for business activities, product knowledge, fabrication and installation. Marble counters are classic and luxurious. Because of Marble’s natural and timeless beauty, it remains the top choice for many homeowners. The cost of marble countertops is affordable and instantly increases the value of any home.